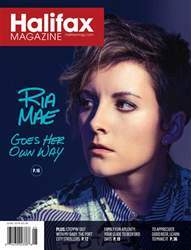 She had to be pushed to do her first public performance; now, she’s at the top of the Canadian music scene. 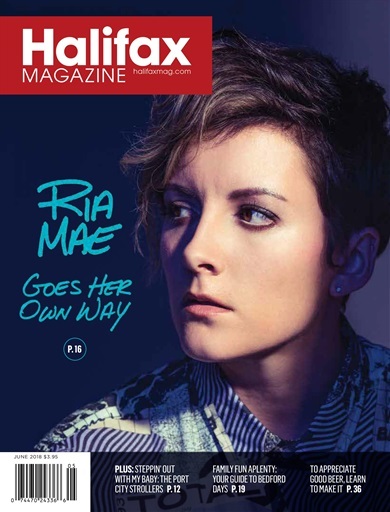 Ryan Van Horne catches up with singer/songwriter Ria Mae in this issue of Halifax Magazine. Plus: Bedford Days is a rite of summer for many local families—we have your guide to this year’s event.